On Sunday night, Drake's third studio album Nothing Was The Same leaked, creating havoc among fans and music bloggers, who lit candles and opened bottles of wine in solitude to fully appreciate the emotional, honest record. There have been mixed reviews from the listeners, although the album seems to be growing on people, but the funniest responses so far are the fake covers being dished out on the Internet. 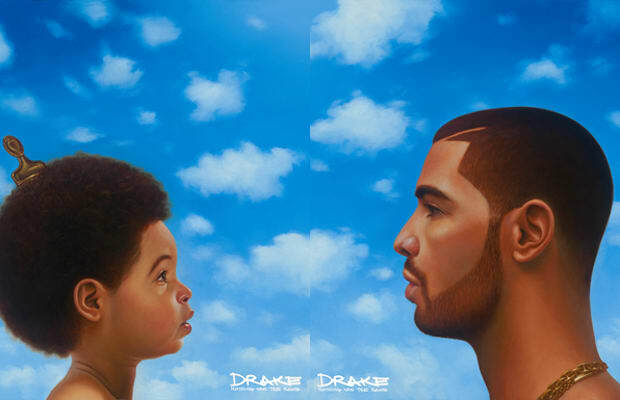 The mock alternate covers include everything from pop culture references to sad attacks on Drake's personal life and silly Photoshopped versions of the original. These Hilarious Photoshopped Nothing Was The Same Album Covers will serve as comic relief after you cry listening to the album.